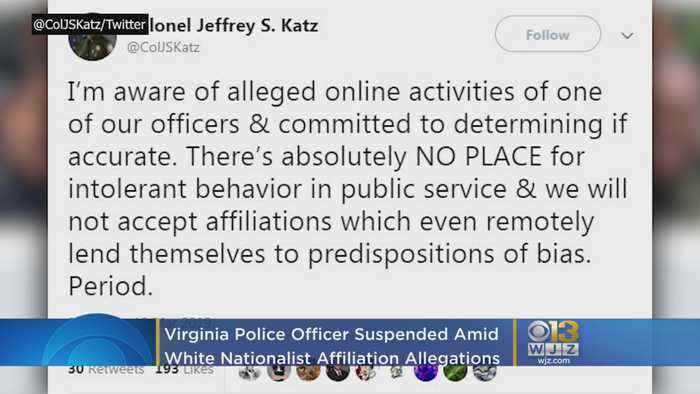 A Virginia police officer has been removed as a school resource officer and suspended from the police department amid allegations that he's a member of a white nationalist group. 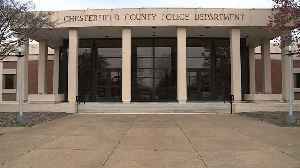 The Chesterfield County Police Chief said Friday the department is in the process of terminating an officer officials said has "ties to a known white supremacist organization." 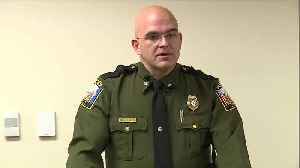 A school resource officer at a Virginia high school has been suspended and recommended for termination after claims he is affiliated with a white supremacist group.